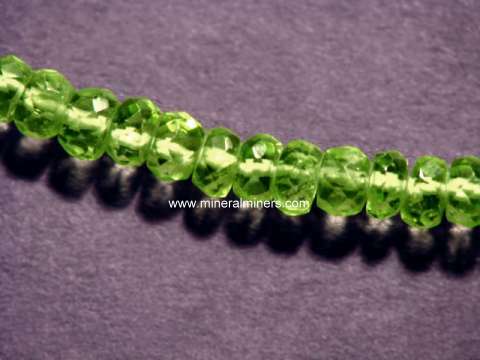 Our Lapidary Grade Peridot Rough is 100% Natural peridot! 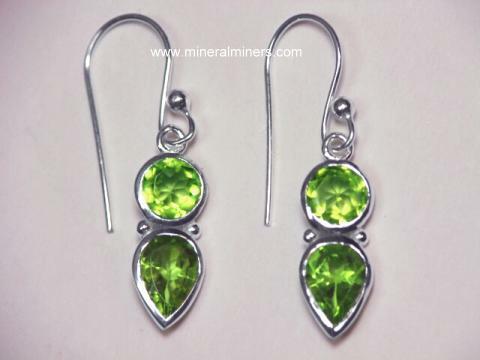 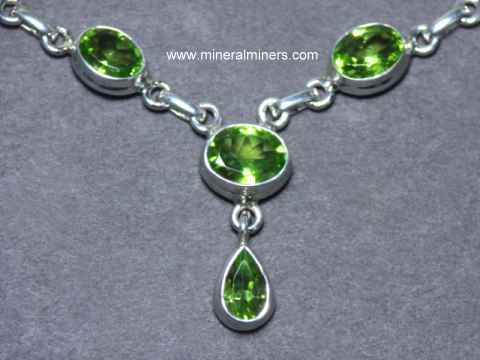 Peridot is a gem variety of the mineral olivine. 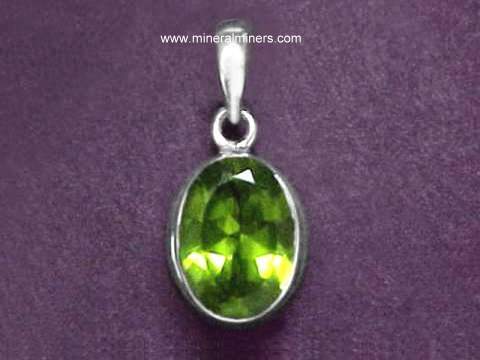 We do have additional lapidary grade peridots in stock. 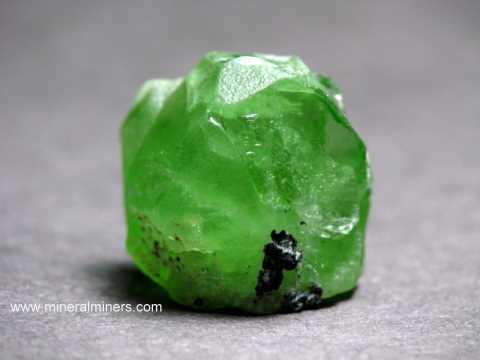 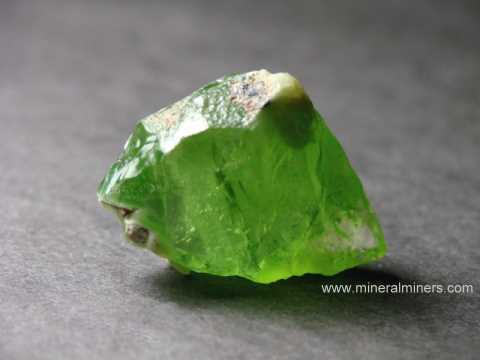 Many of our natural peridot mineral specimens and crystals have gem-grade areas inside and can be used as superior grade peridot lapidary rough. 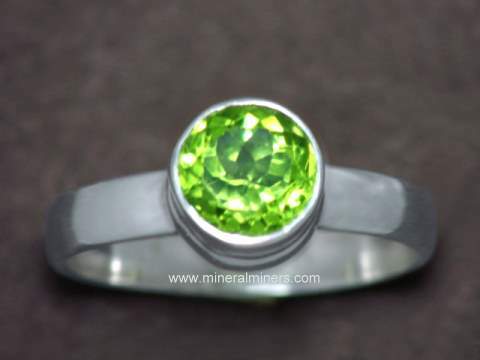 Some of our peridot cabochon gems also have large facet grade areas inside! 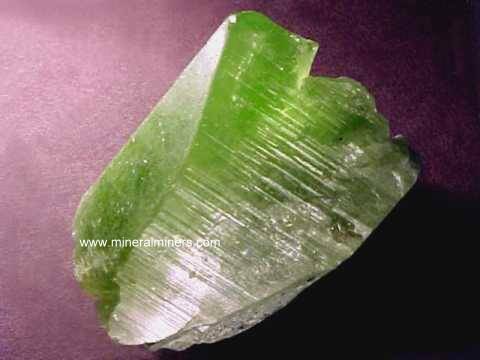 We have a very large inventory of lapidary grade rough specimens for many different minerals. 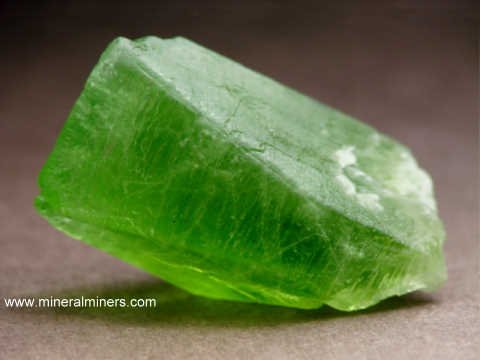 See our page with links to natural lapidary rough of all mineral varieties! 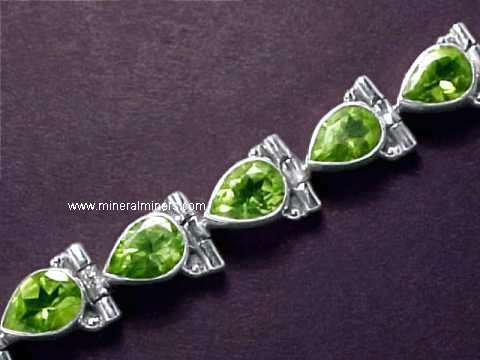 We have a large selection of genuine peridot jewelry designs in stock including peridot necklaces, earrings, bracelets and peridot rings which are available in pure sterling silver and also in solid 14k gold. 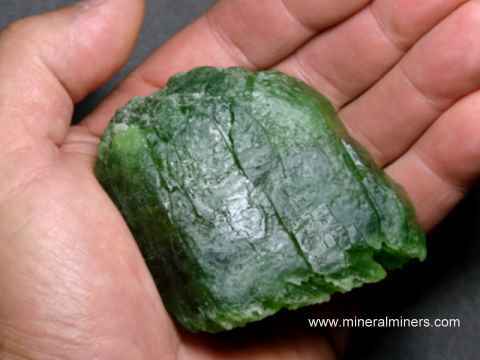 Each of our peridot rough specimens is completely natural, and they were all mined in either Burma, Pakistan, or Arizona (USA). 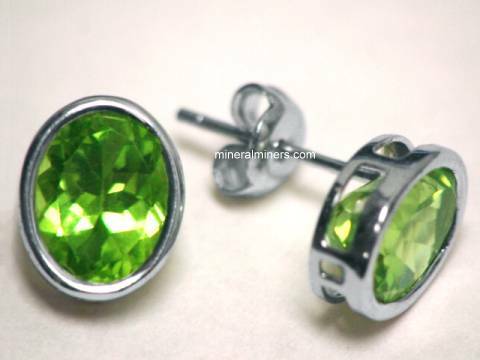 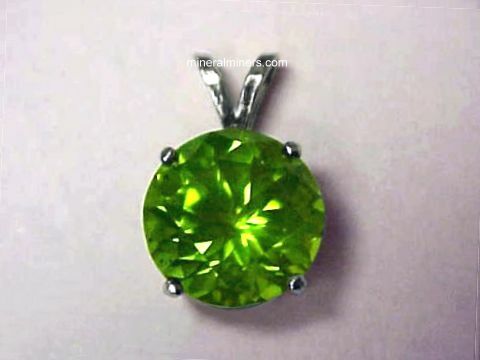 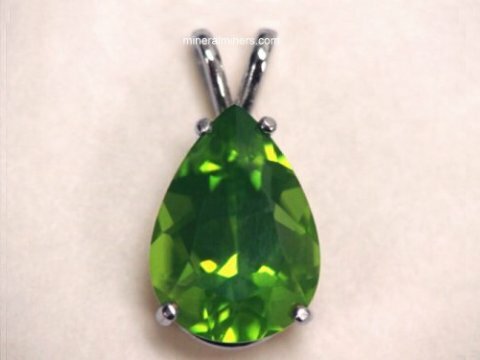 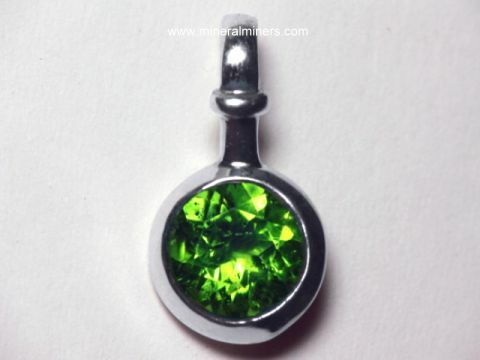 Would you like us to inform you when we add more natural peridot pieces suitable for lapidary work on this page? 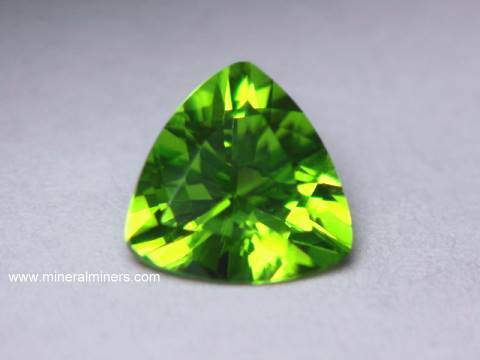 We do have a additional inventory of lapidary grade natural peridot crystals in stock for making cabochon gems and carvings, so be sure to let us know if you have any natural peridot lapidary rough special requests.